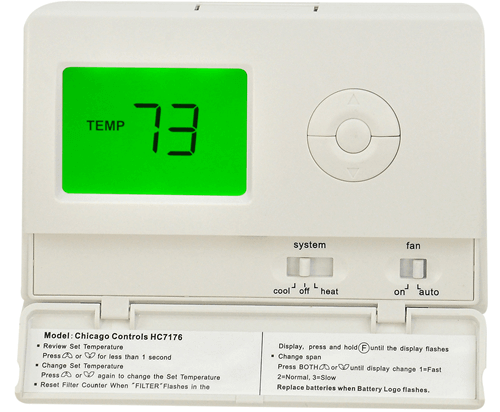 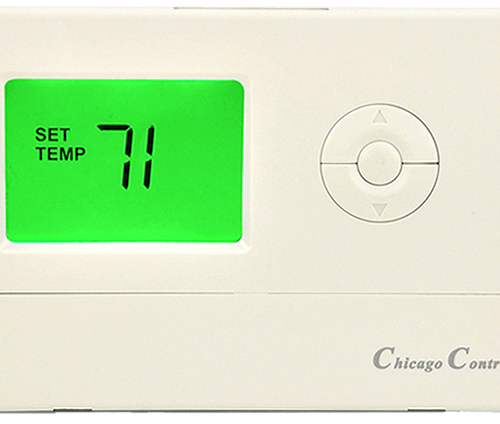 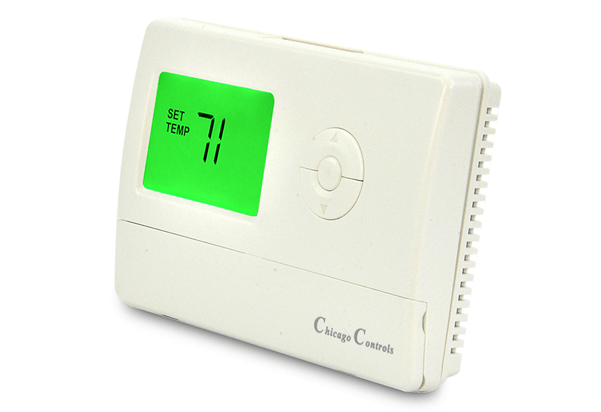 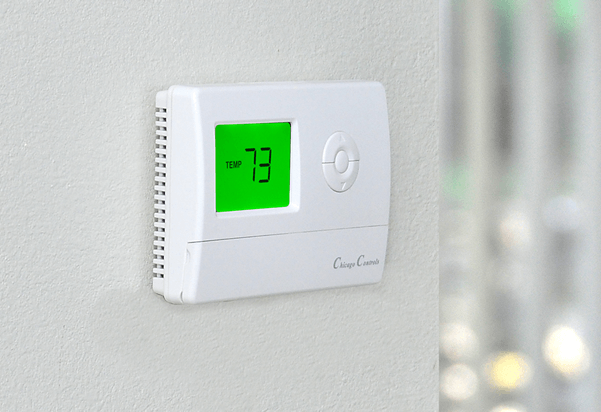 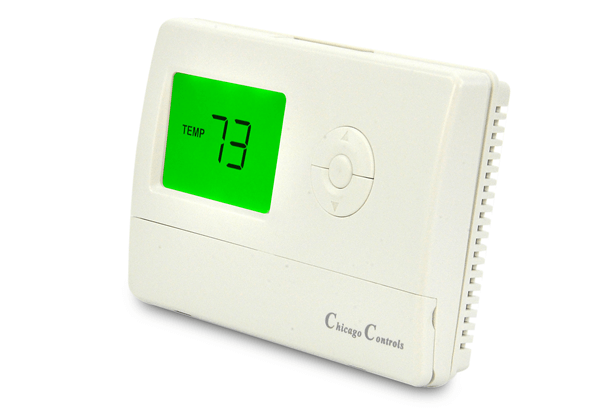 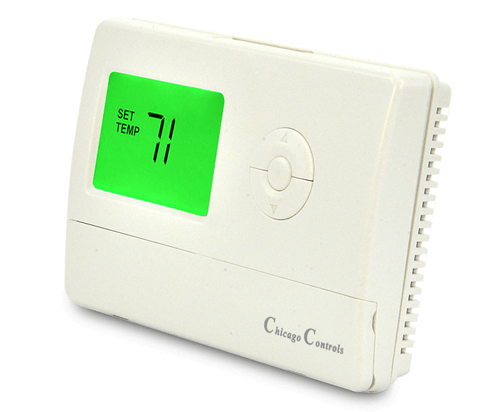 The HCVAR is a limited thermostat where the user sets the limits. 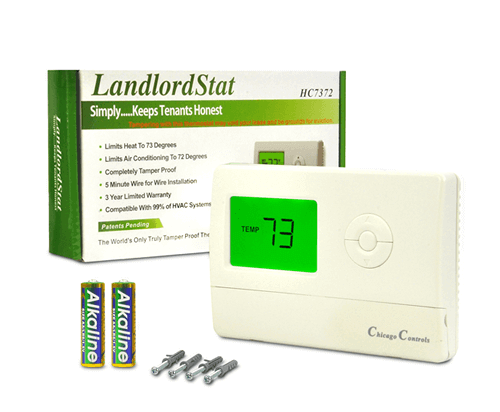 Ideal for landlords, property managers, housing authorities, this thermostat restricts users by what can be set. 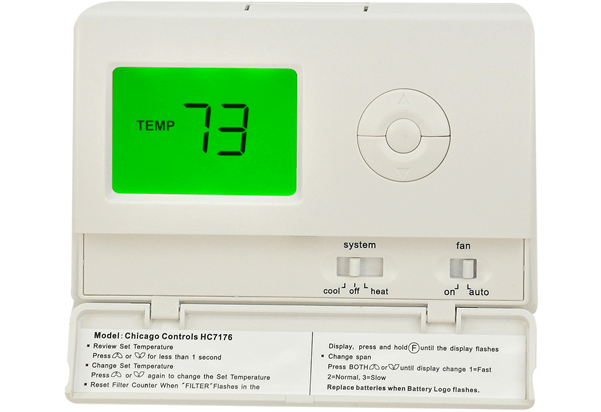 Got the 1st 6 out of the 7 installed this week and you can feel the difference already walking into the different zones…..old stat zones maxed and still toasty warm, new stat zones 70 no if ands or butts about it 70. 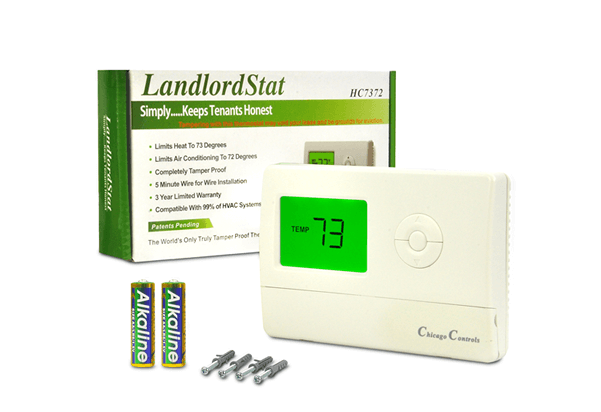 “tenants” in the new stat zones not happy at all because the ambient temp is still over 71-72 and the new stats don’t kick in till 69 is displayed. I put one stat up by the loading docks where we have the worst temp swings because of open doors and you can really see this thing in all its glory when it cycles like it was designed and when the tenants complain this stat don’t work we show them one in action just by loading a truck. 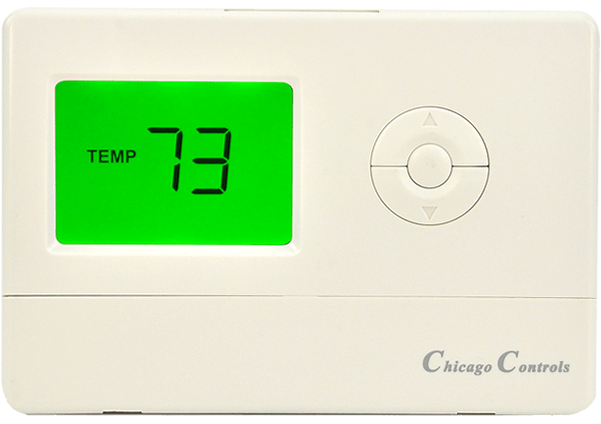 Made initial report to front office on the status of the test and have gotten the ok to bring in more so order will be placed shortly for the next dozen.